The Jelmberg Team has complied the list below of all homes sold in Sun City Shadow Hills up to the 3rd Quarter of 2018 (January 1st to September 30, 2018) for the benefit of the residents and prospective buyers in this beautiful community. 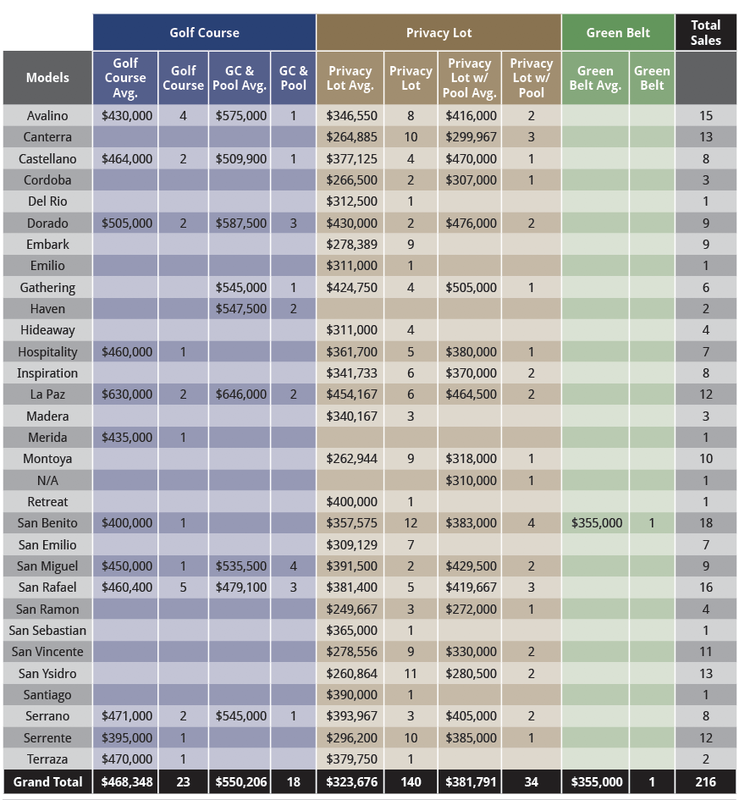 This data helps estimate home values, however it is highly recommended to have a professional Comparative Market Analysis (CMA) to determine listing prices. Factors such as finishes, location and amenities may affect home valuations. If you would like assistance in determining the market value or a listing price for your home please contact a Jelmberg Team Realtor here. Copyright of the Jelmberg Team, Inc – 2018. The accuracy of all information, regardless of source, including but not limited to square footages and lot sizes, is deemed reliable but is not guaranteed accurate by the MLS, Keller William Realty or the Jelmberg Team, Inc. Brought to you by the Jelmberg Team a Keller Williams Real Estate office in Palm Desert, California. Each Keller Williams office is independently owned and operated.